The seventh preliminary education session consisted of a long workshop, composed of three parts. 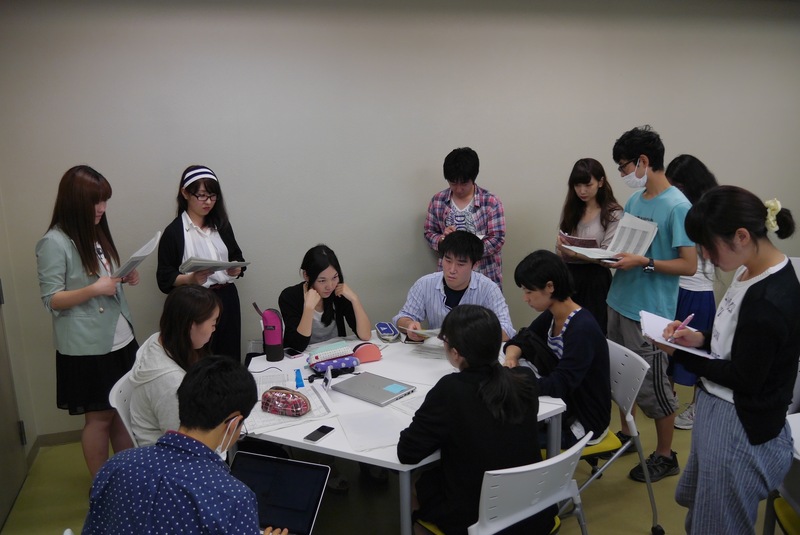 First, based on the data about Kusu no Ki, students were split into three groups, and discussed about the issues that the project seems to be facing and about the possible solutions they could think of. Secondly, students were asked to do the same exercise in a more intensive, time-limited session during which their argumentation and contribution to the discussion were monitored by the rest of the groups. 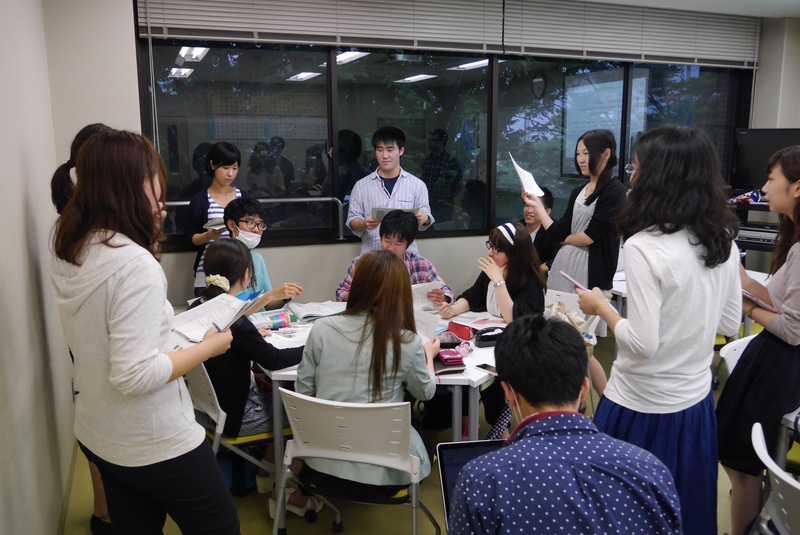 Thirdly, each group was asked to write a series of questions that they considered to be essential in finding out more about community-based development projects, such as Kusu no Ki. These questions will be translated into English and shared with AUTh students within the week. 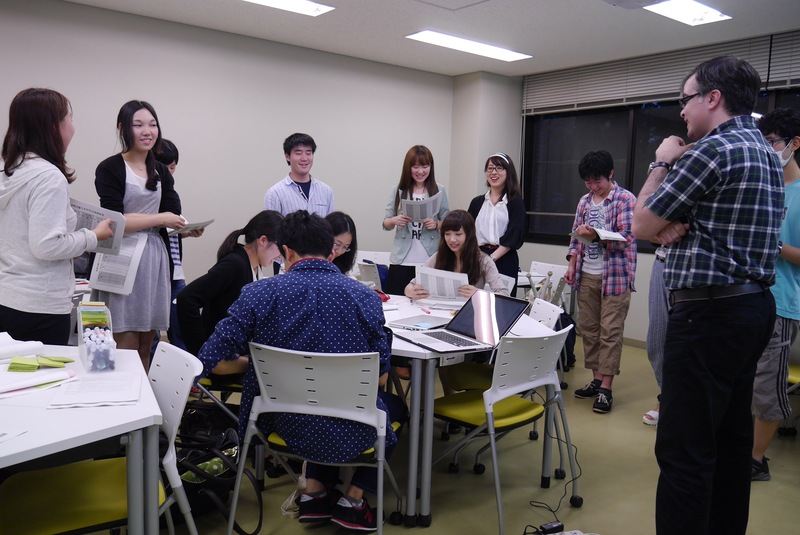 AUTh students will then be asked to update the questionnaire with their own questions and share it back with Chiba U participants.